At The Flag Shop Vancouver Head Office, we love our client, The City of Richmond, with whom we’ve been working since the 1990s. Our story begins when The Flag Shop first supported the City in creating street banner specifications, in the earliest days of their street banner program. It has been an honour to be part of this important civic tradition, spanning an unprecedented 20+ years. And, aside from making city streets look beautiful, event organizers also use banners to create awareness and anticipation of their special events. The City of Richmond street banner program is steeped in history and is an exceptional model of civic pride and engagement. Every year, the City creates an impressive new street banner program which engages the citizens of the community and empowers them to showcase the best of the community. The program allows citizens to take personal pride in their great city, while telling the story of Richmond with beautiful imagery. The real beauty is found in the knowledge that the banners reflect the story of The City of Richmond – as told by the very people who live there. Through the years, designs have included a diverse and exceptional range of visual art forms such as collage, photography, digital art, printmaking, illustration and painting. All submissions are originals reflecting themes such as active living, transportation, arts, culture and heritage, parks and nature. 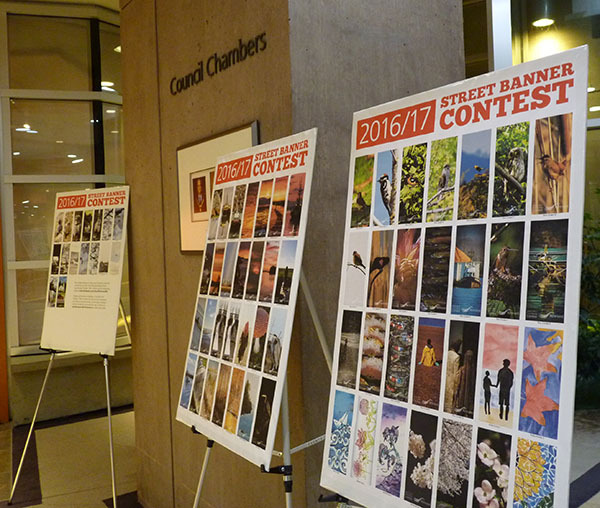 This year, the banner contest brought nearly 300 submissions, of which 11 banners were selected as the winning entries. Each banner visually reflects Richmond’s tagline for Canada 150, which is being celebrated by all Canadians throughout 2017: One nation, hundreds of cultures, thousands of communities, millions of people and limitless stories. Entries range in subject matter and reflect the experiences, the places and people, which make Richmond such a great place to call home. 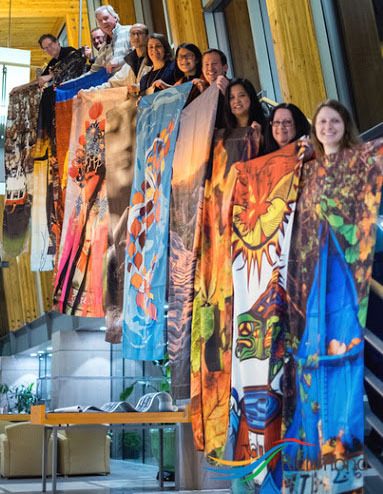 The vibrant and beautiful street banner collection was unveiled last month at a City Council meeting. To recognize the winners, City Council invited them to Council Chambers for a special unveiling ceremony. What a fitting and meaningful way to honour those whose designs stood out among hundreds of contenders. All winning banners will be proudly displayed throughout the city, until early 2018. When The City of Richmond adopted its Environmental Purchasing Policy and Guide, we found even deeper meaning in our common goal to make a positive difference for the environment. Combining brilliantly coloured banners with a strong sense of corporate social responsibility, The Flag Shop is proud to offer GREEN solutions in street banners. Echotex® is a unique and exclusive product made with shredded textiles and recycled plastic. Choose Echotex® and be a leader in environmental stewardship. And, while it’s exciting to see new street banners being installed, taking them down doesn’t need to be a solemn occasion. 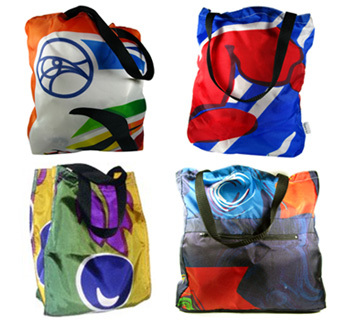 Instead of sending your old street banners to the landfill, why not give them a fresh start by turning them into bags? We are proud to support Common Thread Cooperative , a local group that repurposes street banners, extending the life of the banners and contributing to the livelihood of the people who make the bags. By choosing The Flag Shop, clients and customers make a conscious decision to work with a team who aims to make a difference and to change the world one flag at a time. 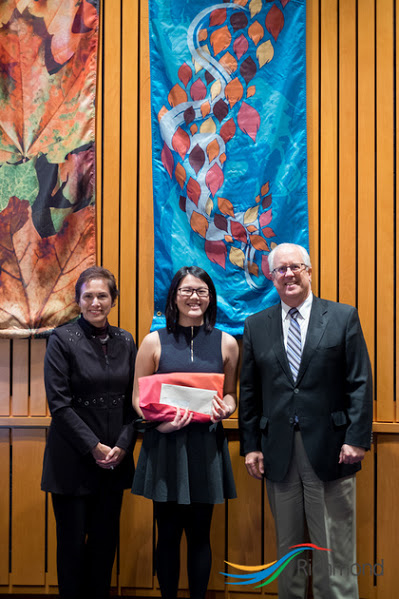 Congratulations to The City of Richmond contest winners! The street banners are breathtaking! The Flag Shop is intentional in its commitment to make a positive difference in the communities where we live and work. The Flag Shop president, Susan Braverman literally grew up at The Flag Shop, as did her daughter, and the countless children of its employees over the last 40+ years. We have a soft spot for all children and recognize we have a collective social responsibility to take a tough stand against bullying. Back in 2014, Grace Fenton, at the time a grade 7 student from Albert Mines, New Brunswick, won a PINK SHIRT DAY design contest. The Flag Shop recognized a unique opportunity to support anti-bullying efforts, by elevating public awareness and honouring Grace’s achievement. The design has a positive message which is easily understood and represents the importance of helping those who have a need. 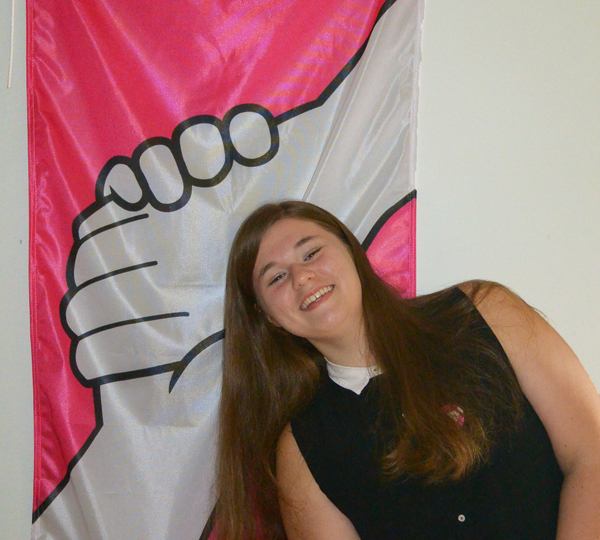 The flag was hoisted for the first time in 2014 and later that year, The Flag Shop was granted exclusive rights to use Grace’s design, supporting anti-bullying efforts across Canada. For The Flag Shop, this was a monumental achievement, which allowed us to create a full product line, as part of the collective effort to make a positive impact. With what we hope will be a universal symbol, proceeds from the sale of these products go back to Canadian organizations who work tirelessly to put an end to bullying. Intentional – the behaviour is aggressive and is a deliberate attempt to hurt someone. Repeated – the behaviour involves aggressive actions targeting the same person over time. Imbalance of power – the bully exerts social or physical power over the victim. Important Truth: Peers play a major role in bullying – by either stopping it or making it worse. Children who are bystanders to bullying learn about the negative use of power and aggression in relationships. Through exposure over time, bullying behaviour can become “normal”. With a captive audience, a child who is bullying gets attention from peers, which leads to improved social status. When bystanders have the courage to take a stand and lend a hand, bullying ends quickly in most cases. Solution: Bystanders can be heroes! When children witness bullying, they need guidance and support to understand their social responsibility to take a stand and lend a hand. Adults can teach children to step in and be assertive. This action helps to shift the balance of power. If children do not feel safe to take a stand, they should be encouraged to report bullying incidents to an adult. Important Truth: Reporting bullying is an effective way to stop the violence. Bullying is about power and the abuse of power. Bully is not something that children can resolve without adult intervention. Once a bullying begins, attempts by the child to make it stop on their own are usually unsuccessful, and may even make the situation worse. Solution: Children need to be encouraged to report bullying and must be given multiple options and strategies for reporting. Responsible adults must let victims know they care about and want to know about a child’s experiences. Adults must also convey that it’s an adult’s job to make sure the bullying stops. On some level, we’ve all seen the effects of bullying. At The Flag Shop, EVERYDAY is Anti-Bullying Day. And, the world needs more heroes! When you witness bullying, take a stand. Lend a hand. Help protect our children, while raising heroes who lend a hand, in this important social cause! 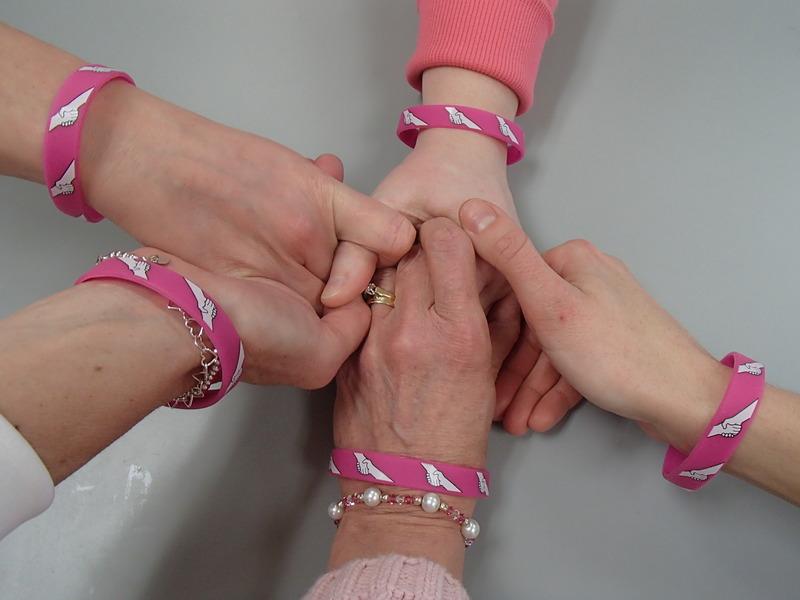 Visit our anti-bullying website for eye-catching products that feature the winning logo design! The national flag of Canada was inaugurated on February 15, 1965. Officially called National Flag of Canada Day, or Flag Day, this day commemorates the inauguration of the Canadian national flag. Special public events are held across the country. Here at home, The City of Vancouver Board of Parks and Recreation, with full support by The Canadian Club of Vancouver, is inviting local citizens to attend a special flag raising ceremony. 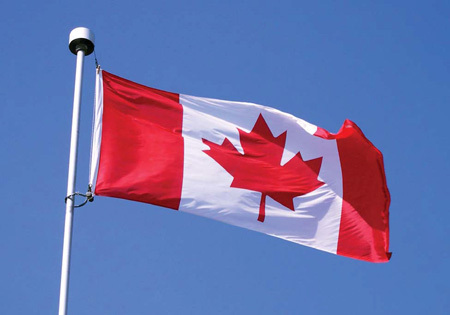 Our nation’s flag will be raised at Queen Elizabeth Park, at Vancouver’s highest peak. 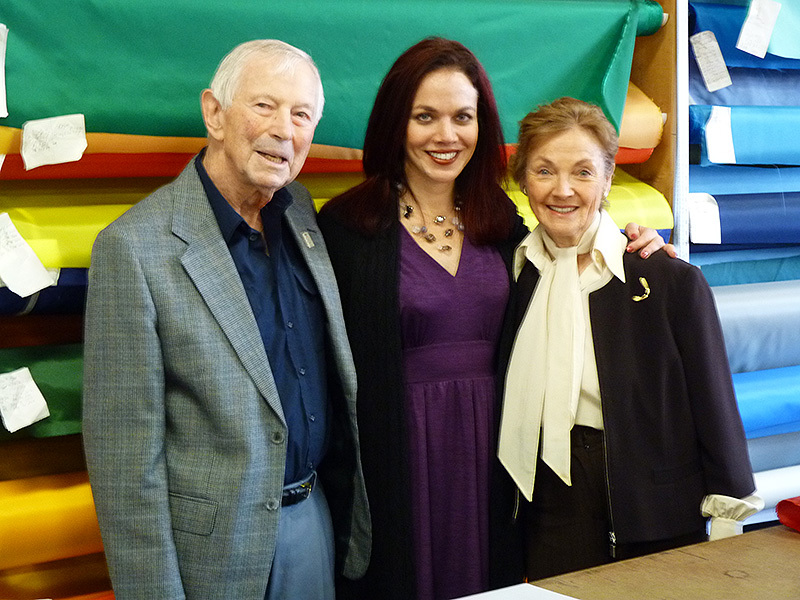 In loving memory of Jack Braverman, and to honour his important legacy, The Flag Shop President, Susan Braverman and her mother and The Flag Shop Founder, Doreen Braverman, donated the new 60’ flag pole and Canada flag, being raised for the first time at the event. For as long as Susan owns the company, The Flag Shop has committed to donating all future 6′ x 12′ Canada flags for this flagpole, in honour of Jack’s memory. Jack Braverman was a very special man. He was a true Sales legend, who demonstrated sincere respect for every person with whom he came in contact. He was all about what he called relationship selling: The relationships he forged with others mattered more to him than making the sale. This was his true gift. And, Susan is his living legacy, cultivating heart connections with her team and clients, achieving success by the same approach as her Dad! It’s no wonder at all that he was immensely proud of what she has accomplished! He also understood that every person on the team brought immeasurable value and each one played a vital role. While he was the guy who closed the deal, Jack always acknowledged there were many others who worked together to make it all happen. He was known for making lifelong connections with his clients, and will forever be remembered for his spirit of generosity, giving of his time and demonstrating genuine care for others. Jack deeply loved his family, who learned so much from him about the value and impact of giving back. Throughout his life, he was a pillar in the community and he modeled outstanding examples of benevolence and caring. This is his legacy. Join the Braverman family and The Flag Shop team on February 15 at noon, at Queen Elizabeth Park, and be a part of a very special flag raising ceremony. There will be musical performances by Dixie Strollers Brass Band and the Nootka Elementary School Choir, as well as a fireworks display. The Fraser River Gold Rush began in 1858 and New Westminster was built in 1859 on the site of a Kwantlen native people’s village. Under the British colonial governor, Sir James Douglas, New Westminster was incorporated in 1860, and is Western Canada’s oldest incorporated city. The new capital of British Columbia was given its name by Queen Victoria, in honour of her favourite district in London. New Westminster is still known as “The Royal City” today. 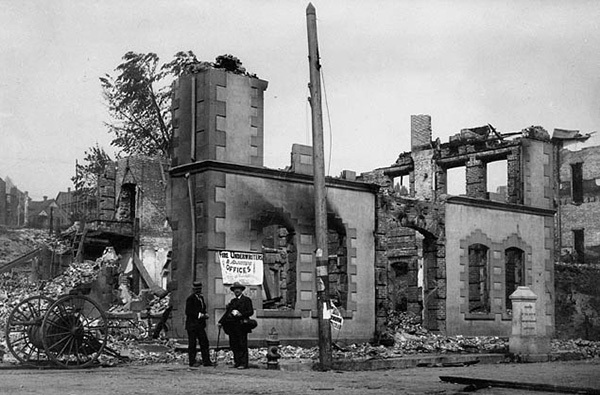 The Great Fire of 1898 destroyed New Westminster’s downtown core, wiping out businesses, warehouses, wharfs and steamboats along the waterfront. By 1910, the city had been rebuilt, with an electric railway connecting New Westminster with Chilliwack. The Canadian National Railway arrived a few years later in 1915. In the 1980s, the redevelopment of the Fraser River waterfront began and included growing neighbourhoods and the building of the Westminster Quay public market. In 1981, Irving House was designated New Westminster’s first heritage site. Then, in 1986, the SkyTrain rapid transit link connected New West to Vancouver, coinciding with Vancouver hosting Expo ‘86. The coat of arms and flag presented to the city by the Governor General of Canada in 1992 are a unique expression of the City’s natural and historic heritage. 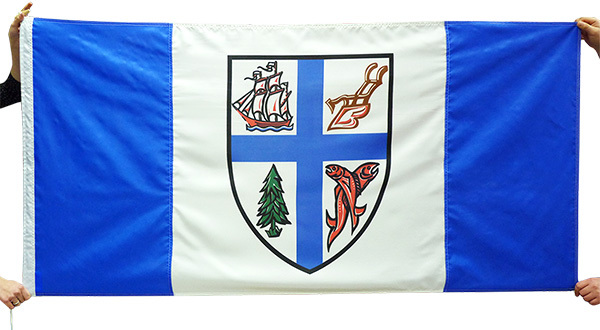 The city flag is modeled after the national flag, with blue bars on each side and the shield of the city’s arm in the centre. The shield is based on the emblem drawn by Corporate White of the Royal Engineers, which was adopted by City Council in 1860, the year of incorporation. The flag contains symbols evoking the situation and economy of the young settlement in colonial British Columbia: transport by sailing ship, the agriculture of the lower Fraser valley, the natural heritage and wealth of the great coastal forests and the salmon riches of the Fraser River. Want to show your pride in your municipality? Get your municipal flag from The Flag Shop. You are currently browsing the The Flag Shop Blog blog archives for February, 2017.